Thanks to Riverland Youth Theatre, you can take part in an exciting new real-life Choose-your-own-secret-agent-adventure in the Riverland town of Barmera, South Australia, via the free Story City App! Written and illustrated by a local writer and artist, you’re going to discover more extraterrestrial events in this sleepy country town than you ever bargained for! This Adventure will be launched November 4th 2018, and includes interactive performances by the RYT Senior Acting Ensemble. 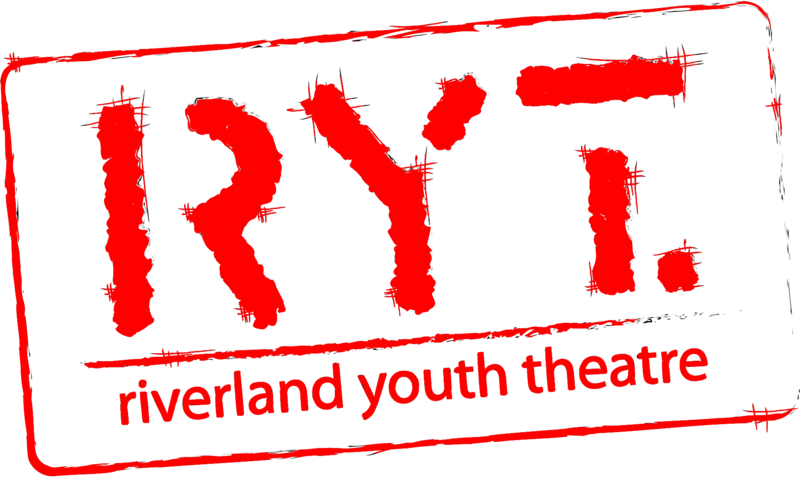 RYT is a regional youth theatre company in South Australia. 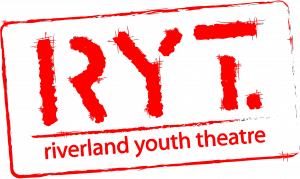 RYT is in its 34th year of offering young people across the Riverland relevant and high quality performing arts experiences. This includes opportunities to develop their own creative expression, increase their performance and technical skills, follow personal career development pathways and produce quality contemporary theatre that is relevant to them, their cultures and communities. ‘Story Town Riverland’ is an arts project that gives and lives on. The project engaged local artists in paid work and youth performers in devising performance, as well as creating a product that lives in the moment and on into the future. 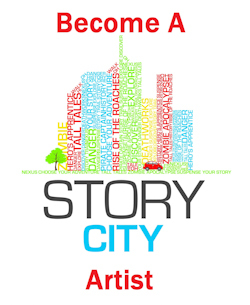 This project was an opportunity for emerging artists to secure work, youth theatre enthusiasts to create and perform, locals to have an adventure through their own town, visitors to discover the town’s beauty through storytelling and an ongoing active engagement with the arts through technology. Learn more about The Agency adventure below! 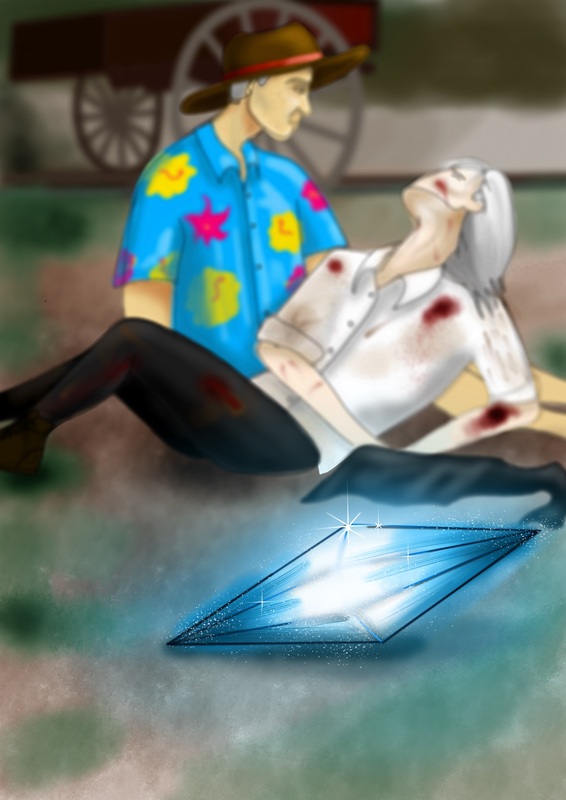 Written by: Rebecca Dawson, Art by: Remy Catchlove, Narration by: Zara Nicolson, Music by: Tim Whitt. As a rookie agent for Australia’s secret extra-terrestrial agency, you must investigate an alien mystery in the small country town of Barmera. Are the inhabitants being preyed upon by dangerous alien technology, or are they being replaced? This adventure starts outside the Barmera Information Centre on Pascoe Terrace. This adventure was brought to you in partnership with Riverland Youth Theatre, and made possible thanks to funding from the Regional Arts Fund and Country Arts SA.